We have a wide selection of power supply units (PSUs) for use in various domestic and industrial applications. 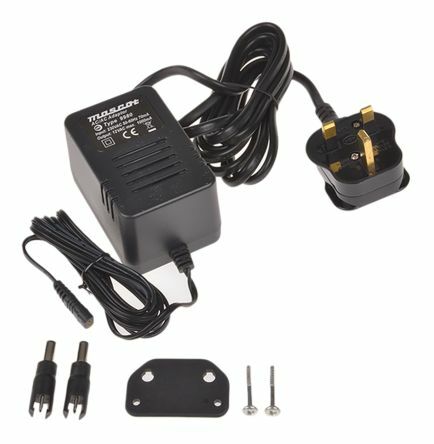 Our range includes AC-DC power supply adapters and desktop computer power supply suitable for domestic applications, as well as bench power supplies, DIN Rail and panel mount power supplies and switch mode PSU. 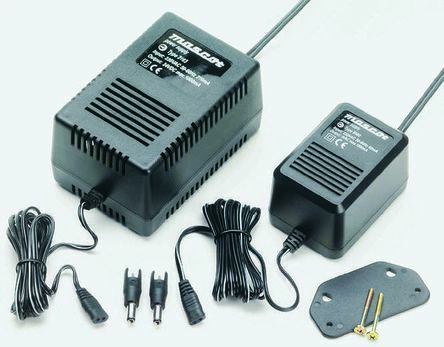 Power supplies are a crucial aspect of any electrical equipment, providing reliable power to machinery, computers or other technology devices. A power supply changes a source electric current, such as a mains plug, to the correct voltage, frequency and current needed to operate the equipment safely. 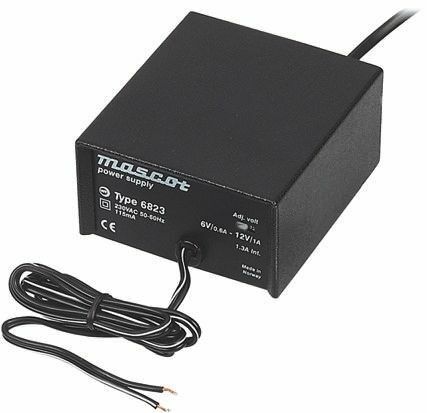 A power supply is used to reduce mains or three phase electricity, often at 240 Vac or 440 Vac down to a voltage that is usable, such as 12 Vdc. 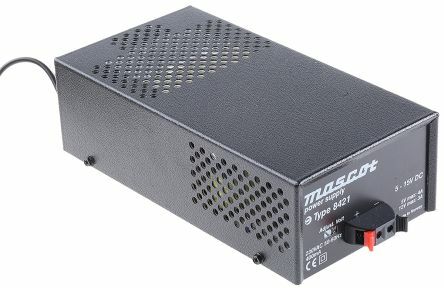 The PSU also converts the current rating, in the form of AMPS, to a level that is safe for the device that is to be powered. What is the difference between the types of power supplies? There are three main types of power supply: unregulated, linear and switch mode. An unregulated power supply is the most basic type, they typically output a lot of ripple voltage (i.e. rapidly-varying instability) on the DC output power. If the input voltage varies, the output voltage will vary by a proportional amount. The advantage of an unregulated supply is that its affordable, simple, and efficient.A linear power supply is similar in construction to an unregulated power supply, with the advantage of an added transistor circuit to regulate the output to a fixed voltage. A switch mode supply, also known as switching power supply, works by stabilising the mains electricity voltage in order to produce a clean, efficient and stable output voltage. What is power supply efficiency? Power supply efficiency is known as the amount of power actually provided to the internal circuitry, divided by the amount of power drawn from the mains supply. If a PSU is 50% efficient and is required to provide 50 Watts of power, 100 Watts will be drawn from the main supply. The extra 50 W is lost as heat. A 90% efficient PSU would draw 56 W in the same circumstances. What industries can power supplies be used in? Stabilised linear power supply units with adjustable output voltages.High power density (excellent power-footprint ratio).Units feature short-circuit protection.Input: mains connector lead with plug.Optional attachment system for adaptation to sockets in vehicles etc.